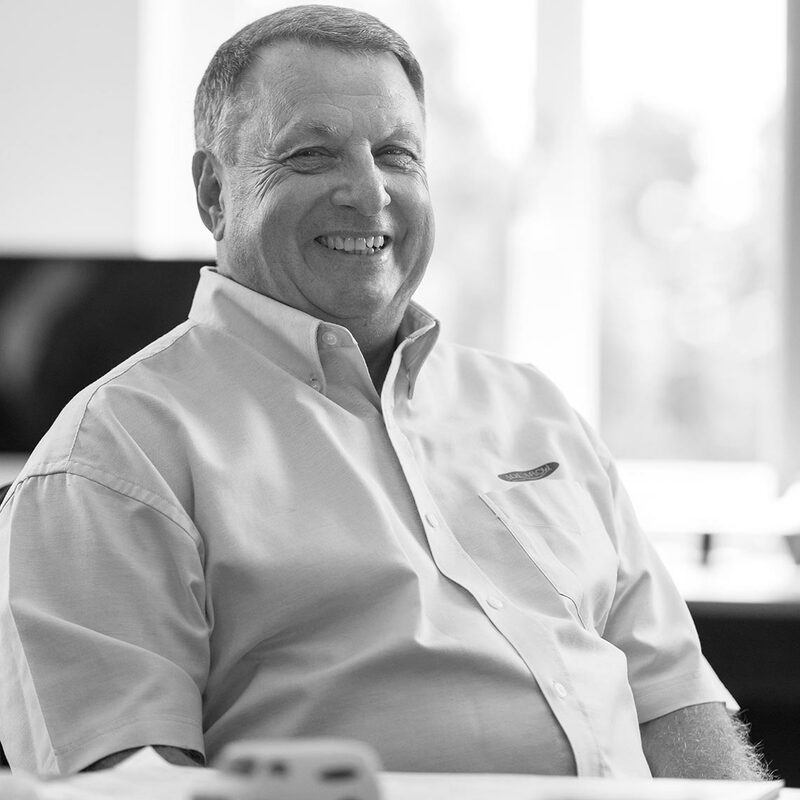 With over 30 years experience in the Plumbing and Drainage industry, Keith has amassed vast knowledge of what makes for a successful company in such a field. Having successfully sold his first company some 17 years ago, he went on to form Aquaflow Drainage Services, which has grown from strength to strength under his stewardship. Now at the helm of nearly 40 employees, with many long standing contracts with blue chip customers, Aquaflow have become market leaders within London and the home counties with their attention to detail, commitment to their clients and unparalleled service. 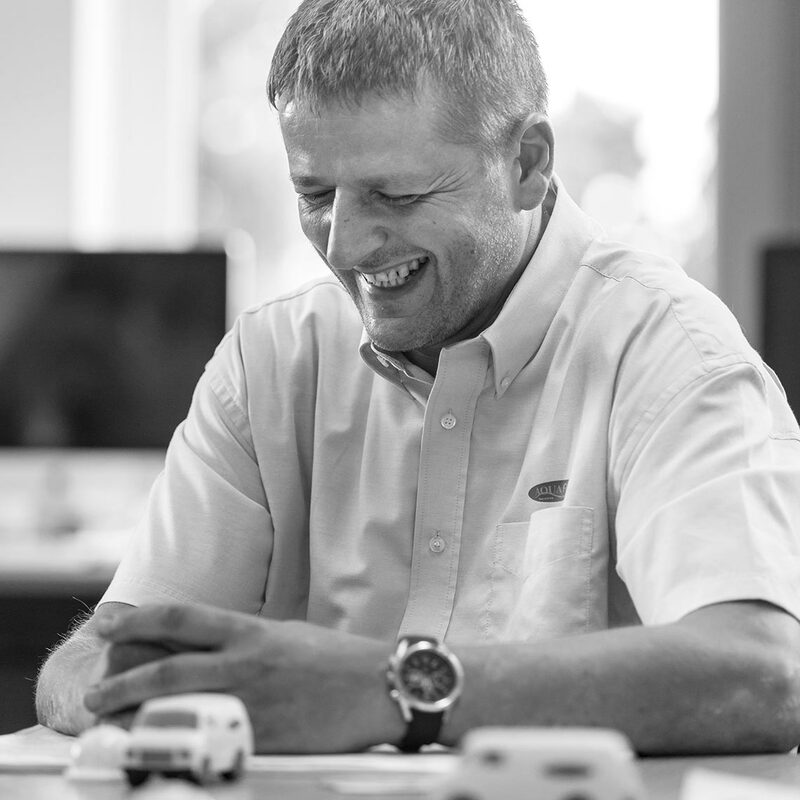 Keith is proud and committed to his team, investing in a multitude of further training, guidance and development, to ensure steady growth and security within the company, which is evident today. 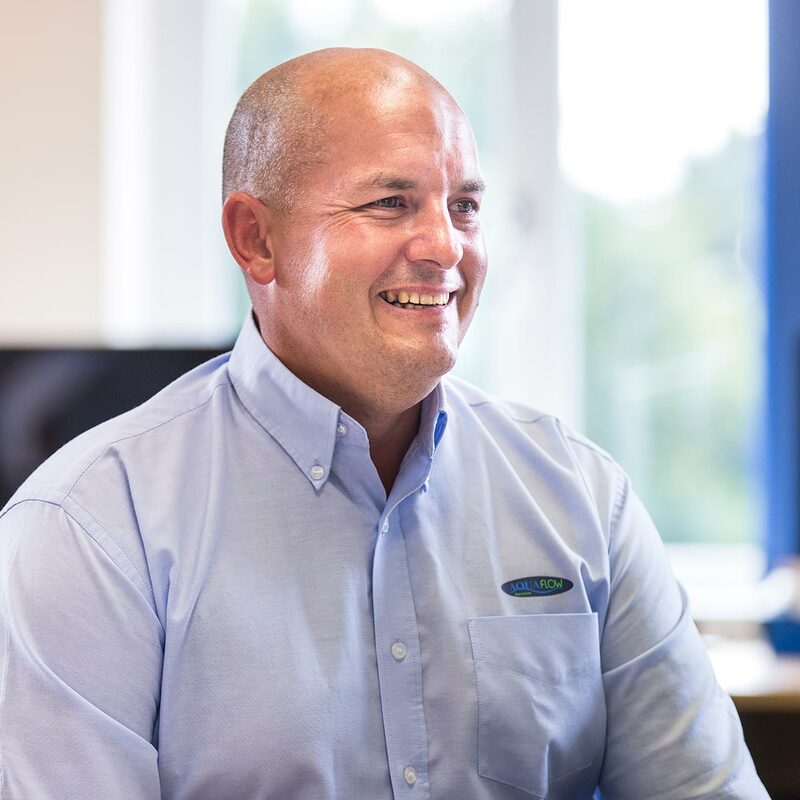 With a passion for Aquaflow maintaining their image and to remain at the forefront, Keith thrives on new technology and has repeatedly been the first to offer new innovative ideas and equipment within the industry. Alf joined the London Ambulance Service in 1965 and transferred over to the London Fire Brigade in 1974, retiring due to a service injury in 1989. Following his retirement from the Fire Service, Alf started a wedding shop and car hire business and sold it in 1998 after a very successful few years. His next step was to help start the present Aquaflow in 2000, with his son-in-law Keith Borrett. Alf is the the lead director in Health & Safety and is responsible for the SIPP accreditations. Having obtained his SSSTS and IOSH accreditation to support the work force, Alf has continued to┬ásupport the engineers training programme in ensuring they have the appropriate qualifications to support the company and clients requirements. 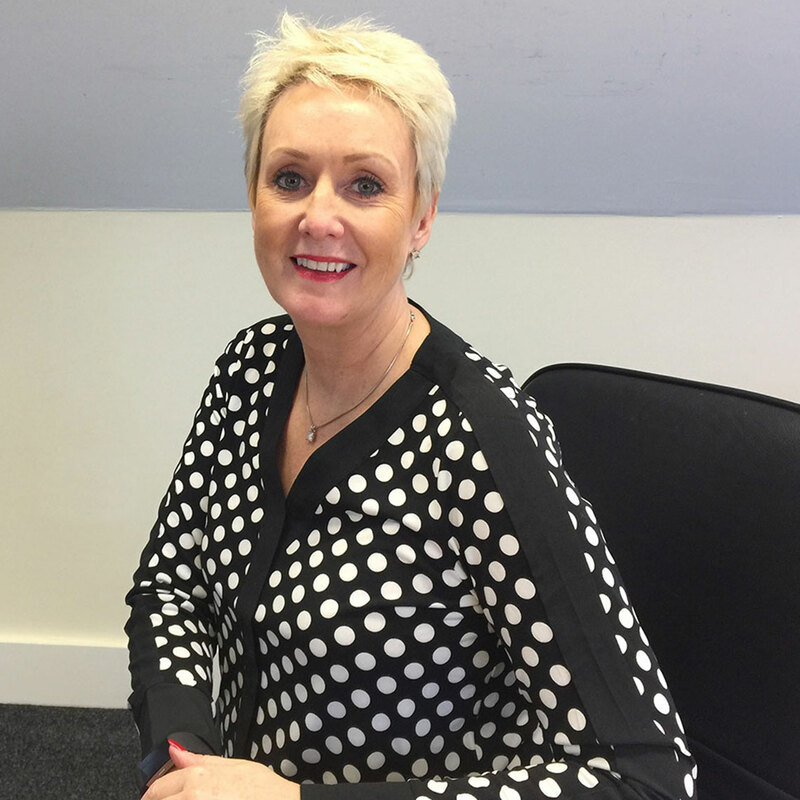 Karen has been in customer liaison for over 30 years, having started work at a Mercedes Depot where her attention to detail and understanding of financial systems soon propelled her to front of her department. Karen is responsible for leading the accounting team and using several intricate invoicing systems to both the benefit of Aquaflow and our multitude of clients. Lynn had a very long and varied administrative career within the NHS before supporting Aquaflow as Quality Manager. Her previous administrative experience and excellent communication skills have proven to be a great asset to Aquaflow especially when introducing new and sometimes difficult changes in work practices. The senior positions held within the NHS meant that Lynn had to deal with all levels and disciplines of staff which have allowed her the knowledge and experience to relate well to both staff and clients alike. 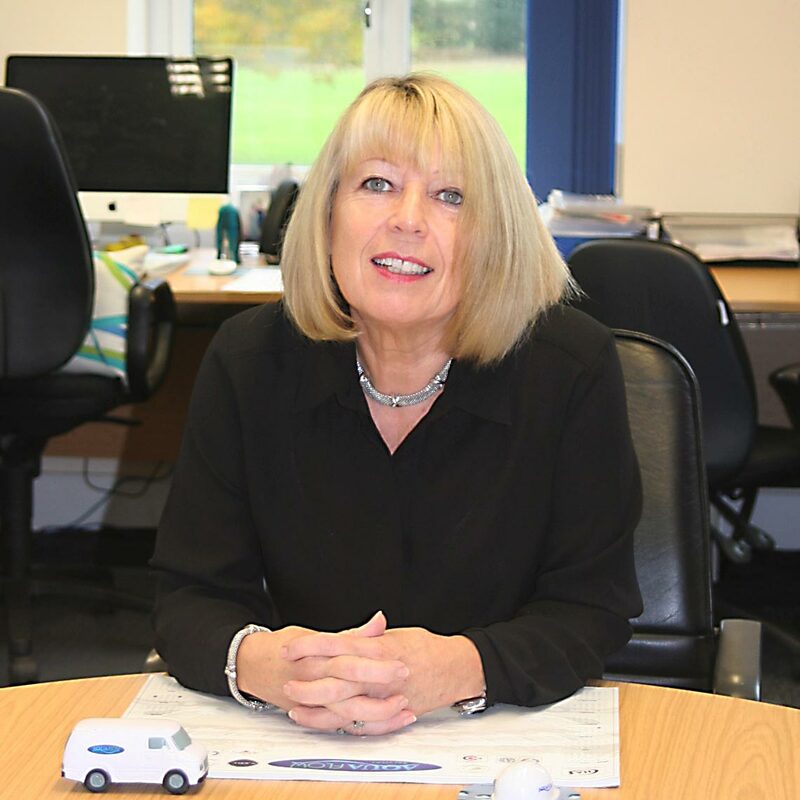 Lynn is responsible for Aquaflow compliance with both ISO-9001 and ISO-14001 and in addition supports the Administration team on a daily basis t0 ensure the high standards expected by our clients are met. 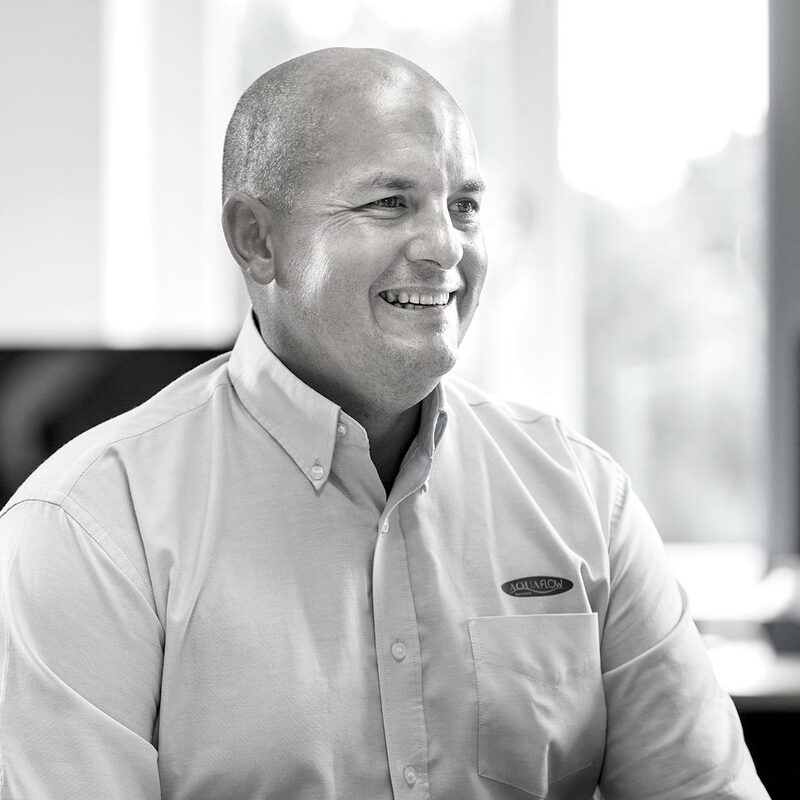 David has been an integral part of the Aquaflow canvas for over 16 years now, having started as an engineer before being promoted to Supervisor and then Operations Manager in 2009, a role he still passionately undertakes to date. 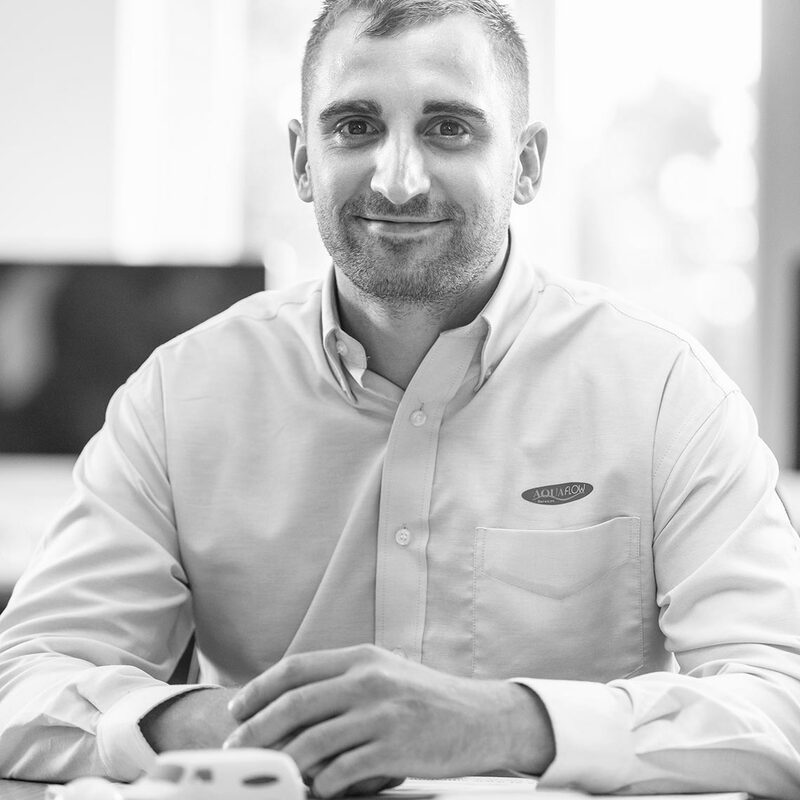 David prides himself in the delivery of high quality client liaison, undertaking meetings both on site, where bespoke remedial quotations are required, or at a client office for any other business that may need discussion. 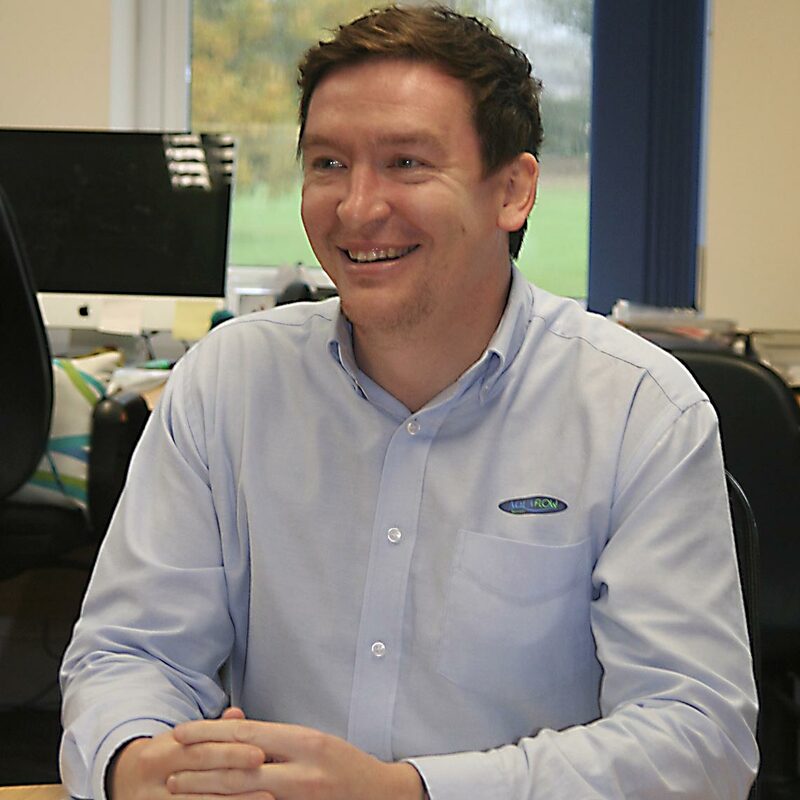 David continually leads by example and is often at the forefront of any project that Aquaflow undertake bringing a wide range of skill and experience that is unsurpassed. 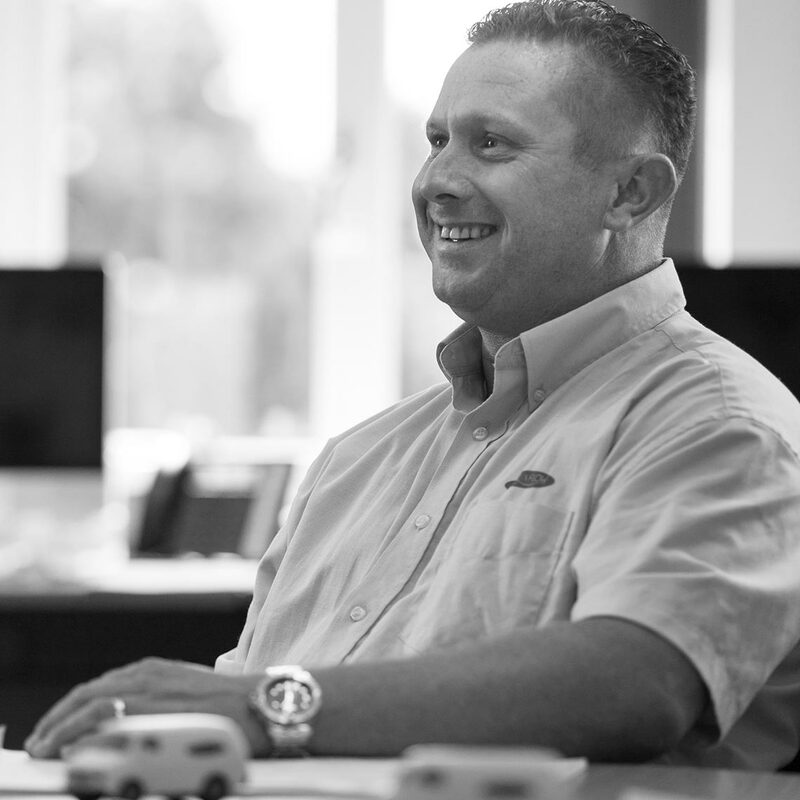 With 17 years experience in the Drainage industry, Dave specializes in client interface and team management, delivering drive and determination, which encourages others to apply the same effort and attention to detail, to ensure result delivery. Dave has developed strong working relationships with a number of our main clients and often tailors approaches to suit their requirements. Dave prides himself on delivering quality, error free work as well as instilling similar passion and standards for team members, often developing junior members of staff to become senior staff. Dave has also refined specialist areas and new business within the company, ensuring productivity whilst simultaneously continuing to develop and maintain new and existing clients. 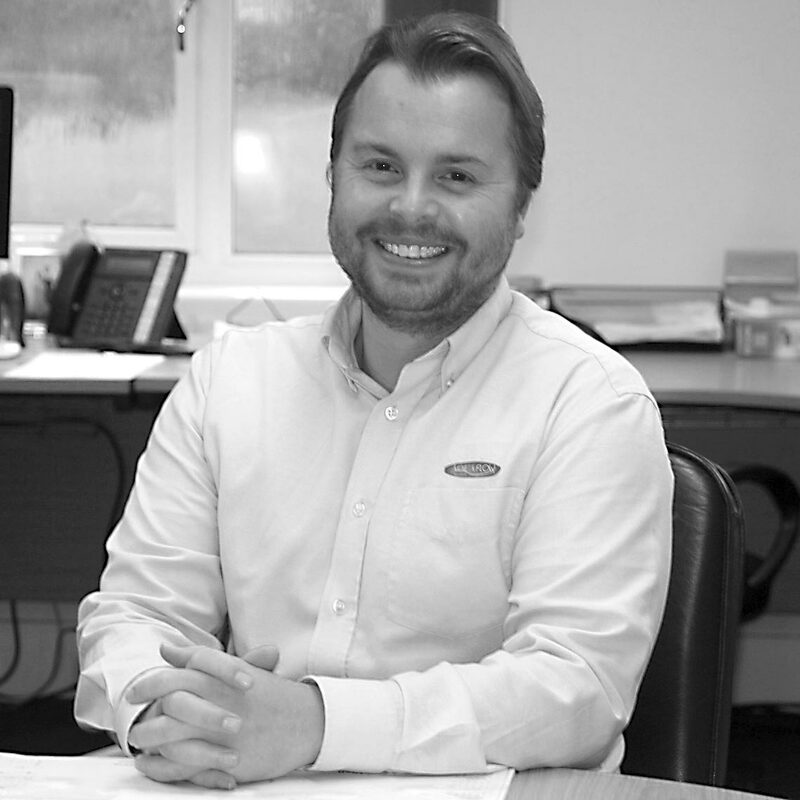 Dean joined Aquaflow in January 2013 having previously worked in a similar role for a John Deere franchise. Dean had formerly served in the Royal Air Force as a Weapons Technician, with his organization skills and attention to detail greatly benefitting the dispatch team, thus a promotion to Dispatch Manager soon followed. 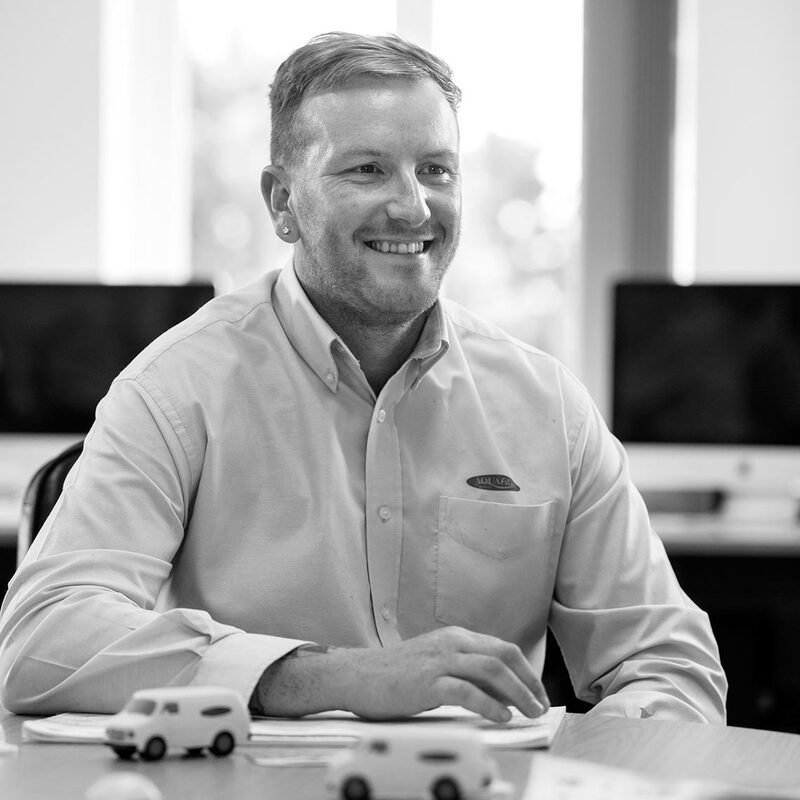 Dean manages the administration team as well as the mobile engineering team, liaising closely with clients and colleagues, to ensure both reactive and planned works are facilitated to meet the expectations of our large, and ever increasing, client base. John joined Aquaflow in December 2013 bringing with him over 30 years of experience within the Building Services Sector. A time served apprentice John has strengthened the current operations team with his vast experience in the delivery of maintenance and project works. John has excellent people skills and his work ethos is based around customer service and service delivery ensuring expectations are met. John is a member of the Chartered Institute of Plumbing and Heating Engineers (MCIPHE) and invested with the Honourable Freedom of The Worshipful Company of Plumbers. 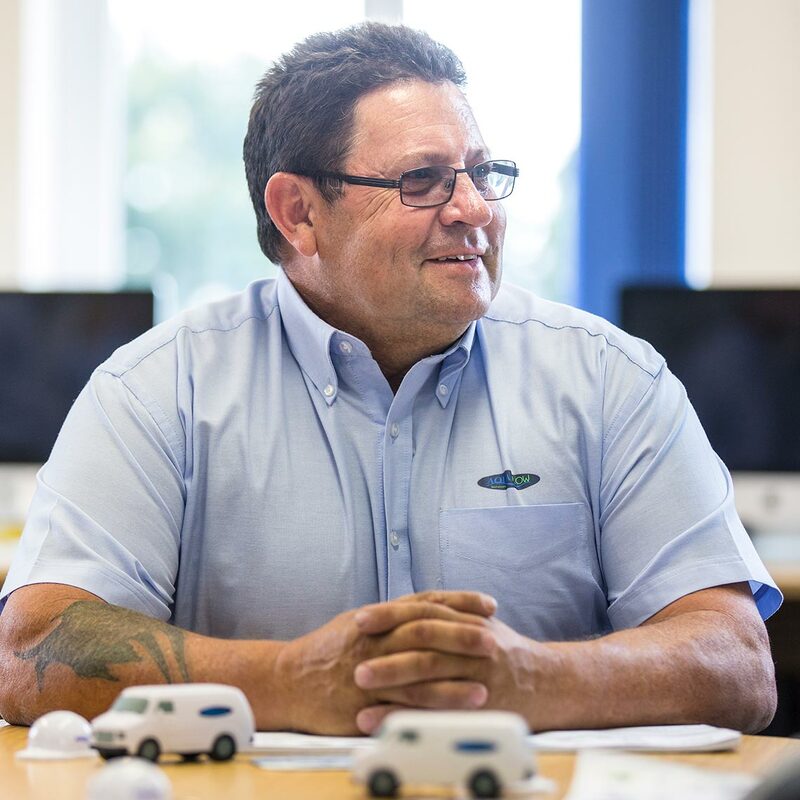 Having joined Aquaflow in May 2014, coming from a commercial vehicle background, his previous experience has proven invaluable and essential in organising and maintaining our fleet of 30 plus vehicles. Louie subsequently qualified as our Transport Manager in October 2014 after obtaining his Certificate of Professional Competence in Road Haulage, now dealing with the O-Licence criteria and records relating to our three HGV Tanker Lorries whilst guiding the company through the progress of achieving its FORS status. Darren joined Aquaflow in March 2012, having spent four years working in conjunction with the company on a plethora of projects. The majority of Darren’s professional career was spent in the carpentry and building industry, having carried out an apprenticeship in carpentry and joinery level 3 NVQ. Following the completion of his qualification, Darren became interested in larger excavation and building projects, quickly gaining a vast amount of experience in the building industry in areas such as civil works and drainage. Now at the forefront of all excavation project works, Darren’s skills have proved to be beneficial to our clients, with the need to outsource such resources having been made obsolete. Darren does his utmost to form good relationships with both new and existing clientele, often offering solutions to repair works with an inventive and contrasting approach. A graduate of Portsmouth University, Tommy joined Aquaflow in September 2013 and moved directly into the Quotations/Health & Safety Department where he quickly established himself as an important member of the Administration Team. Due to Tommy’s early promise in his role, Tommy was forwarded, and subsequently passed with credit, his Health & Safety NEBOSH course and now represents the firm as our Health & Safety Advisor. Having joined Aquaflow in October 2013, Dean has quickly become a vital member of the organisation, with his skill and attention to detail proving extremely advantageous in the multitude of scenario’s that we face on a day to day basis. Dean has over 15 years of experience in the plumbing and drainage industry, which has proved to be an asset during his management of the maintenance of some very high profile buildings in London. Dean is extremely hard working and motivated, which in turn translates throughout any team he leads. Dean often takes on the mentoring responsibilities for the company apprentices, providing insight into how a job should be undertaken, whilst giving them with the opportunity to gain all important experience in the field. Darren has been working in the engineering field since leaving school in 2001. Having started in mechanical engineering, Darren soon started to work in the pumps and motors field, accumulating over 12 years experience. In Darren’s previous employment he gained experience managing a service division at a sewage treatment and drainage company before commencing employment with Aquaflow as a Pump Engineer commenced in May 2015. Darren’s hard work and attention to detail in his field resulted in his promotion to Mechanical Supervisor in September 2016. 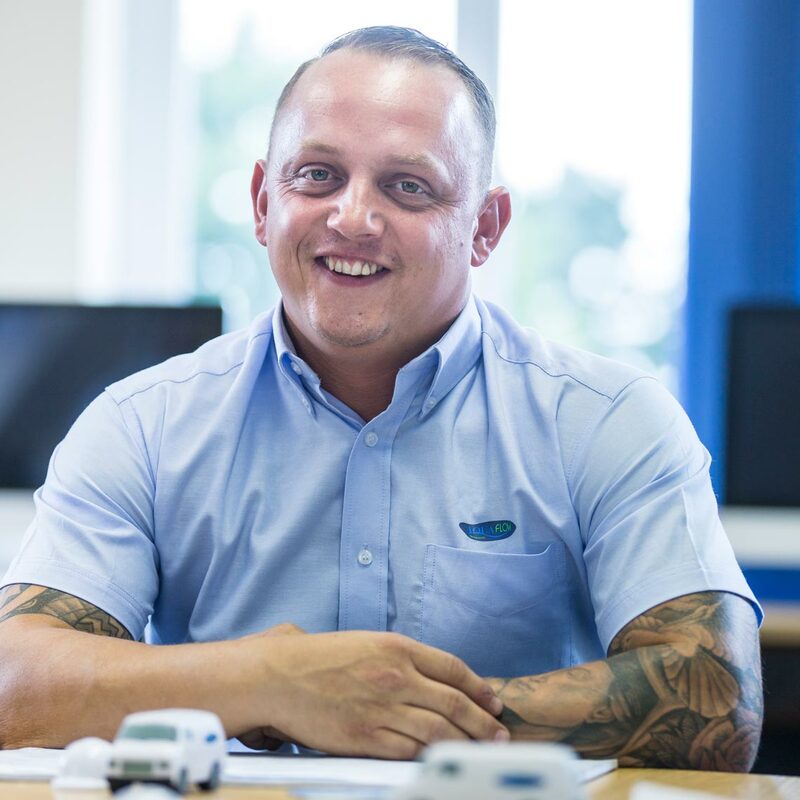 Darren has a wide range of knowledge in electrical and mechanical services, whilst also having competence in plumbing works, with qualifications in Confined Spaces Rescue with Breathing Apparatus and the 17th Edition electrical qualification. Chris became a member of the team in October 2015 having previously managed a motor repair depot where he operated for over 10 years. Already, Chris has proven himself to be a very capable team member who has brought experience from his previous role and used it to benefit the existing infrastructure currently in place. 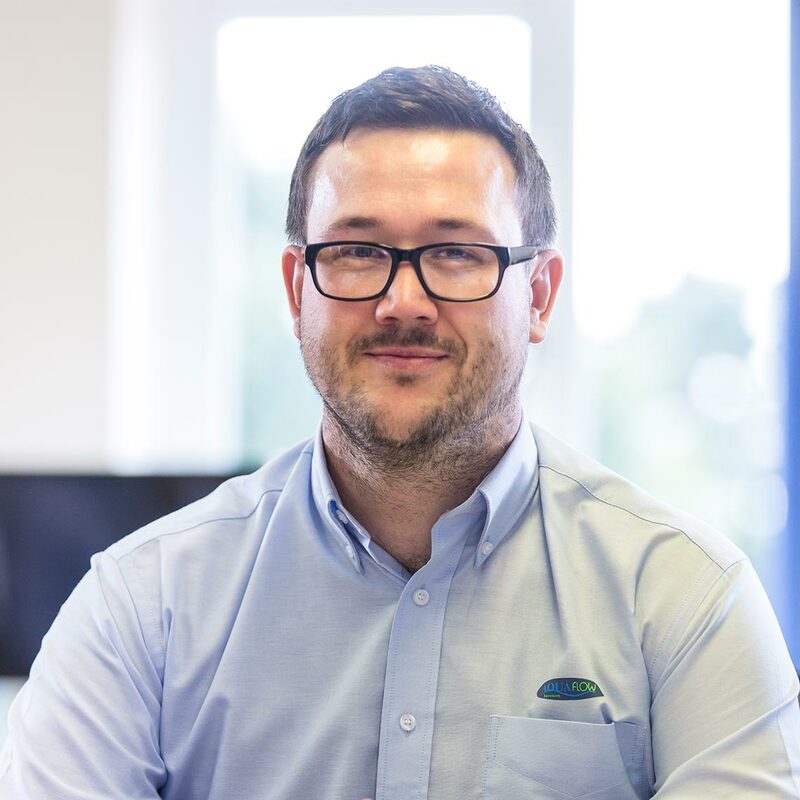 Chris is responsible for the planning of all Planned Preventative Maintenance’s for our high volume of clients, ensuring all works are completed within the required, varying frequencies, liaising closely with clients to minimise disruption on site. 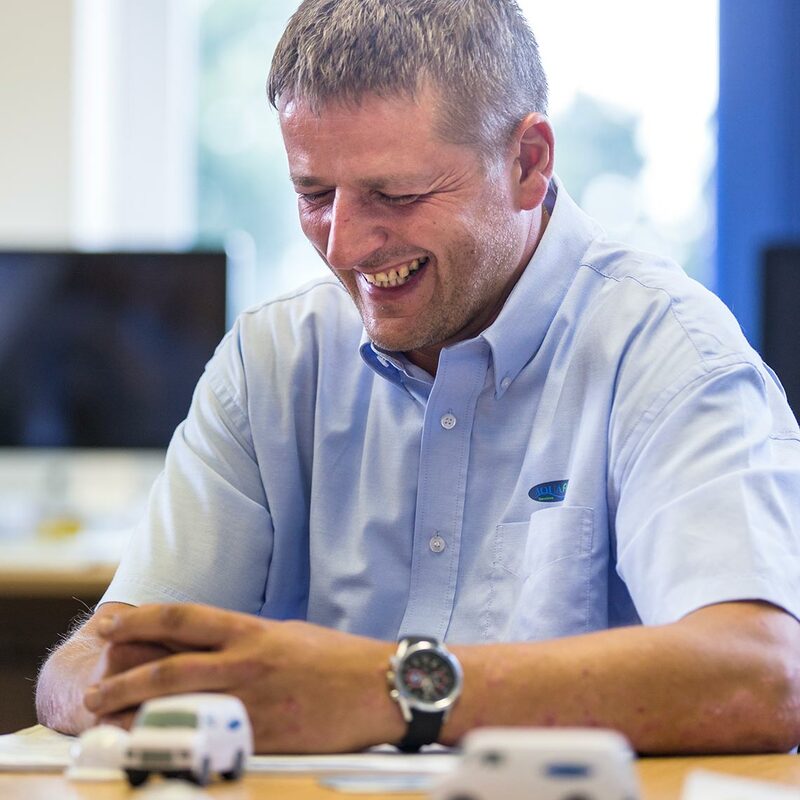 Chris is also a member of the Finance team, where he deals with all supplier invoices and queries for the multitude of merchants that we source parts from. In addition, Chris has also recently been widening his knowledge of Human Resources, assisting with interviews for potential new staff members. Ruby was originally raised by a pack of wolves following being discarded by her natural mother at a young age. Quickly, Ruby learned how to fend for herself, whilst also understanding the need to work as part of a team/pack when the time arose. Ruby first met Keith during a chance encounter on a hiking trip, where Keith managed to tame her from the feral animal she once was, to the loyal, well disciplined animal she is today, the true epitome of “man’s best friend”. 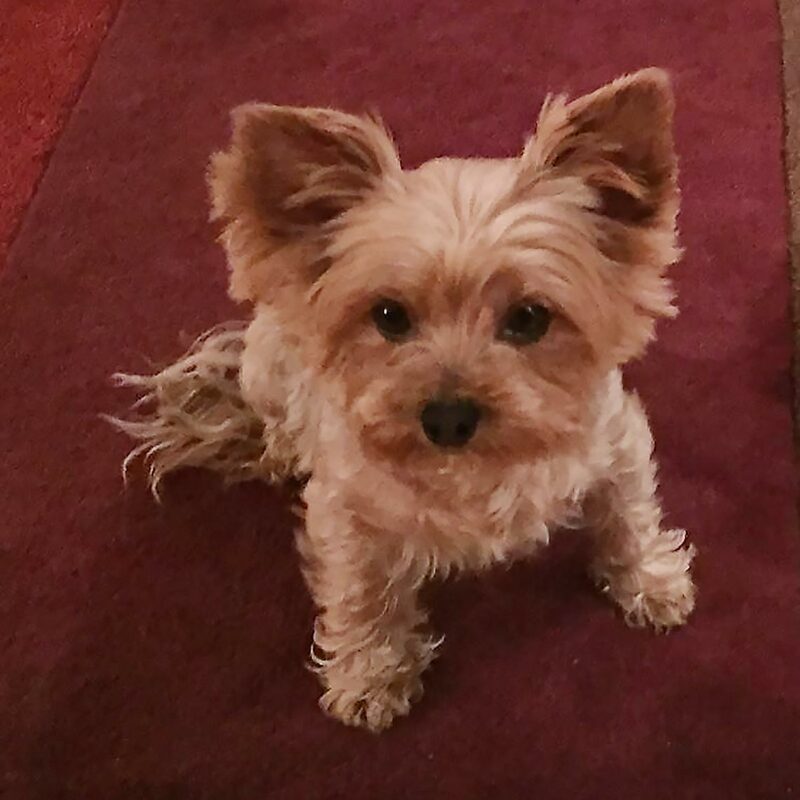 Ruby has spent the majority of her professional career working in the Film industry as an advisor for performing dogs, in films such as Kujo, K9, Turner & Hooch and animations such as The Lion King, Up and The Fox & The Hound.